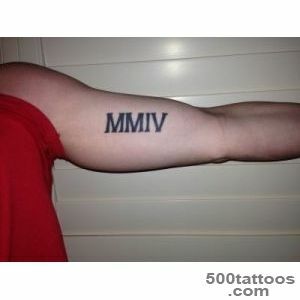 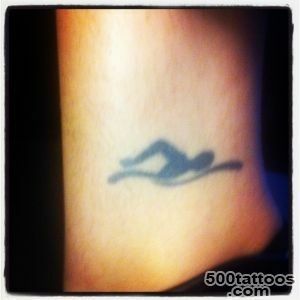 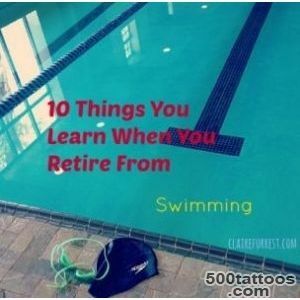 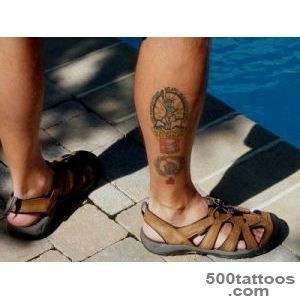 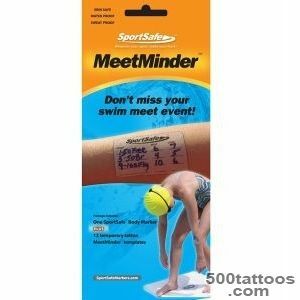 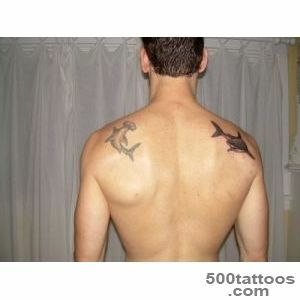 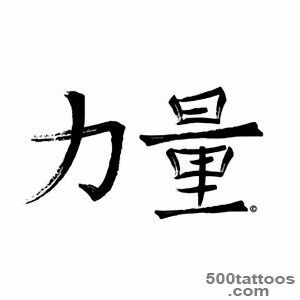 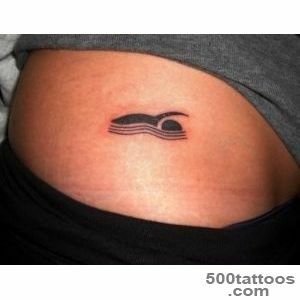 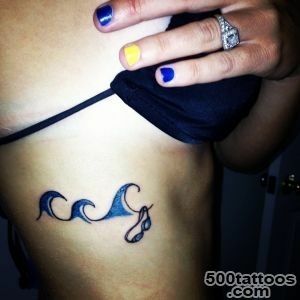 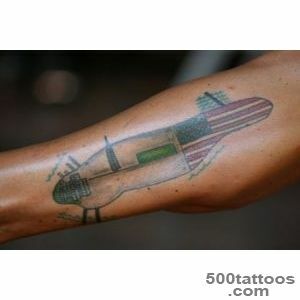 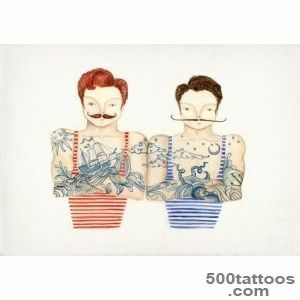 Tattoos swimmers, mainly related to their professional elements, namely the Olympic Games and water. 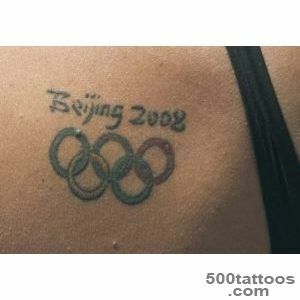 The Olympiad sign swimmers prick Olympic rings, they may be colored or monochromatic. 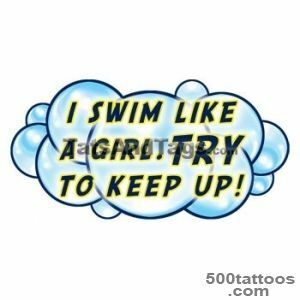 Since constantly have to deal with water, swimmers applied tattoos depicting water or freshwater inhabitants.It can be sharks or crocodiles, which speak of the ruthless competitors. 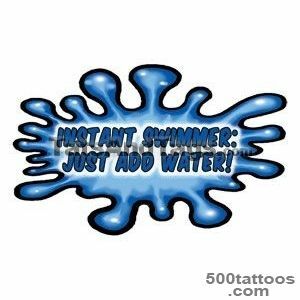 There are also regular tattoos with names, sayings, and all kinds of ornaments. 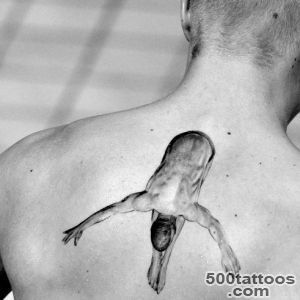 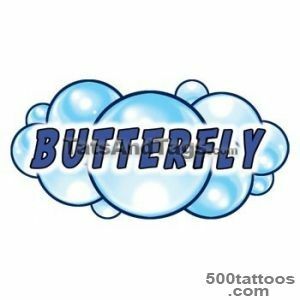 You can also see a butterfly, for example, on the body of the Russian swimmer sinhronistki Davydova.